The Theatre Program is abuzz this year. In the fall, the program premiered an adaptation of Shakespeare’s Twelfth Night, daringly set in Golden Age Hollywood. 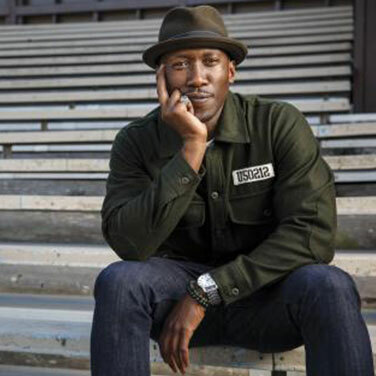 More recently, the program was thrust into the national spotlight, when Mahershala Ali ’96 won an Oscar for best supporting actor in Moonlight. Now the program is happy to announce the premiere of In the Heights on the Saint Mary’s campus. 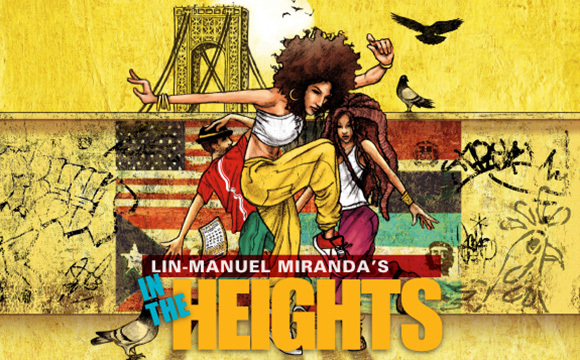 The ground-breaking musical, from Lin-Manuel Miranda and the creative team behind the Broadway blockbuster Hamilton, paints a vivid mural of a tight-knit urban community, New York City’s Washington Heights. There, first- and second-generation Latino immigrants reach for their dreams—making a living, finding identity, creating a home. 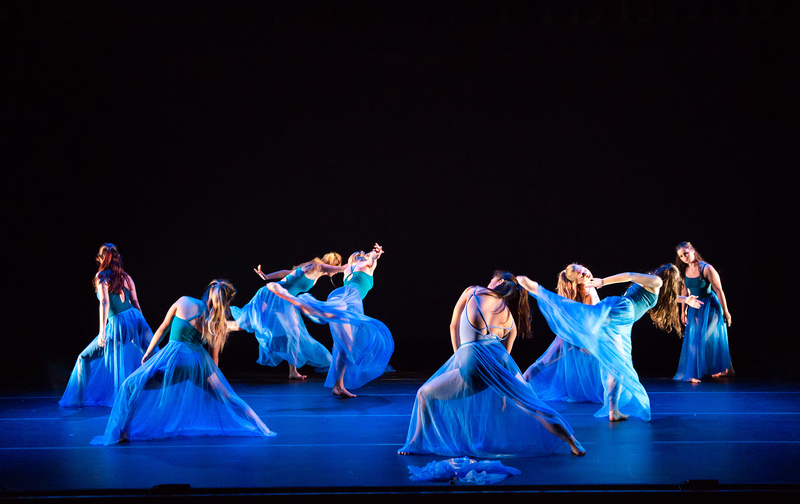 When CatherineMarie Davalos first joined the Performing Arts faculty, she started the Saint Mary’s College Dance Company which celebrates its 20th anniversary this spring. 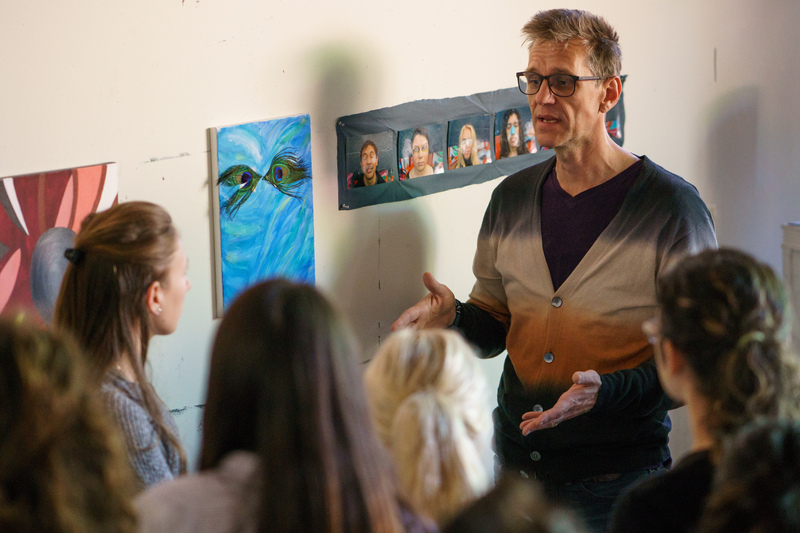 Art and Art History professor Andrew Mount is continuously looking to work with new media on projects that explore the intersection of systems and the human experience. Mahershala Ali ’96, who found his place on the stage in a theater class at Saint Mary’s, won the Academy Award for best supporting actor for his role in Moonlight, which also won best picture. 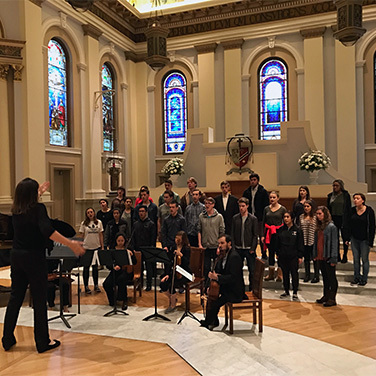 The award-winning Saint Mary's College Chamber Singers recently performed at the California All-State Music Conference in San Jose as an honored ensemble, under the direction of Julie Ford. 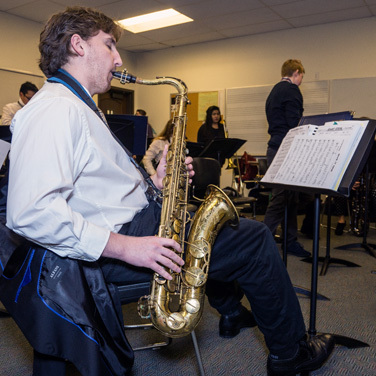 As a performing arts scholarship student in the Music Program, Evan Bernardy ’18 balances studying jazz saxophone and majoring in business with a finance concentration. 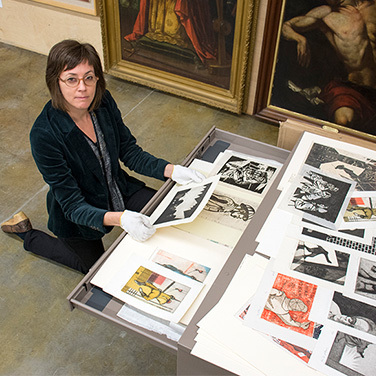 The Saint Mary’s College Museum of Art has embarked on a long-term project to recatalog and inventory the 4,500-object collection in a new online database. 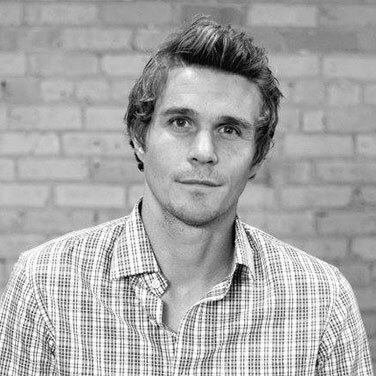 Kevin Finley MFA ’09, published writer and teacher, shares his career experience, trials, and triumphs plus advice and tips about the publishing world. 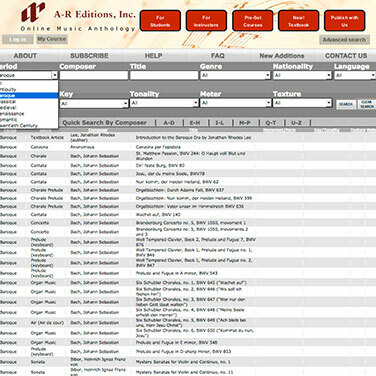 This spring, the library will offer the Online Music Anthology, which provides music scores and source texts for courses in music history and music theory.